It is all too easy for us to focus on what divides us as a country and as a community. It is even easier for us to forget that there is far more that unites us – the hopes and values that we all share. Most of us want clean water, healthy places for our children to play, abundant forests and wildlife, well-maintained and accessible trails, less trash and more nutritious food. Many of us might even fear a day when such things are threatened with scarcity. EarthShare Washington is a collaborative of 22 local and 60 national environmental organizations that work every day to preserve these resources and ensure they remain a common good. When they are threatened, we come together to protect them; when eroded, we work to restore them. 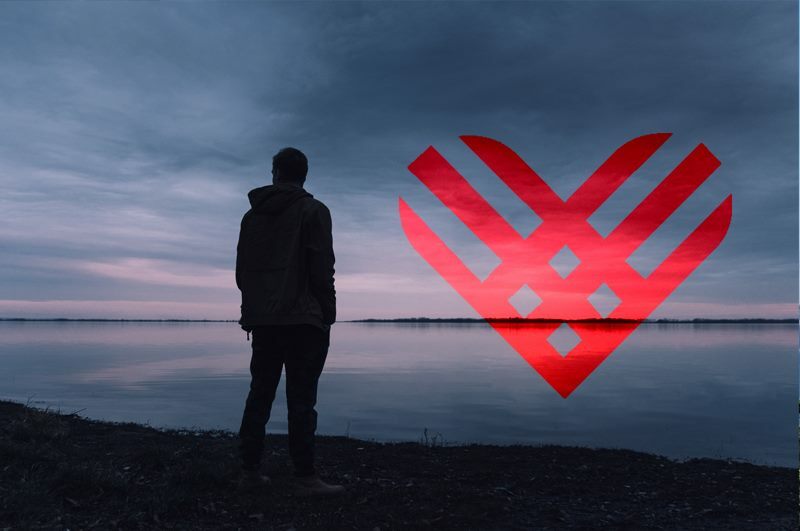 Because #GivingTuesday, like every day, is a good day to protect our environment.